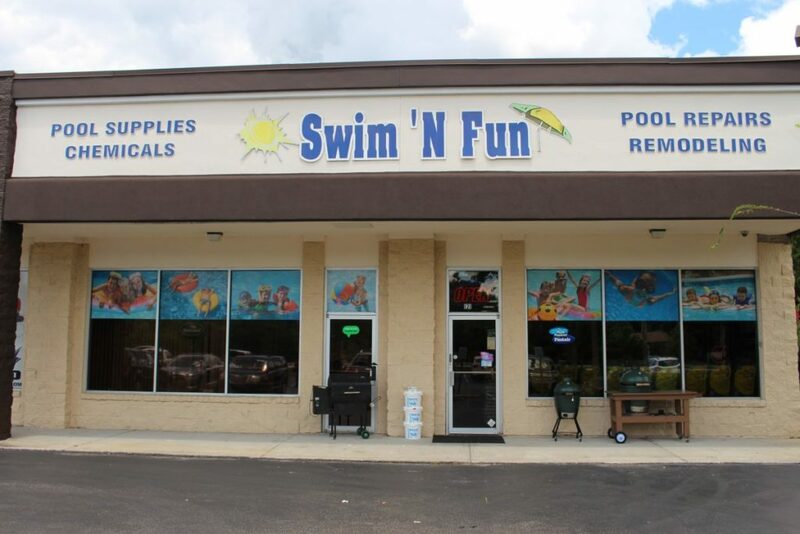 Whether you are looking for a fast repair or ongoing pool maintenance, Swim ‘N Fun will provide the services you need. 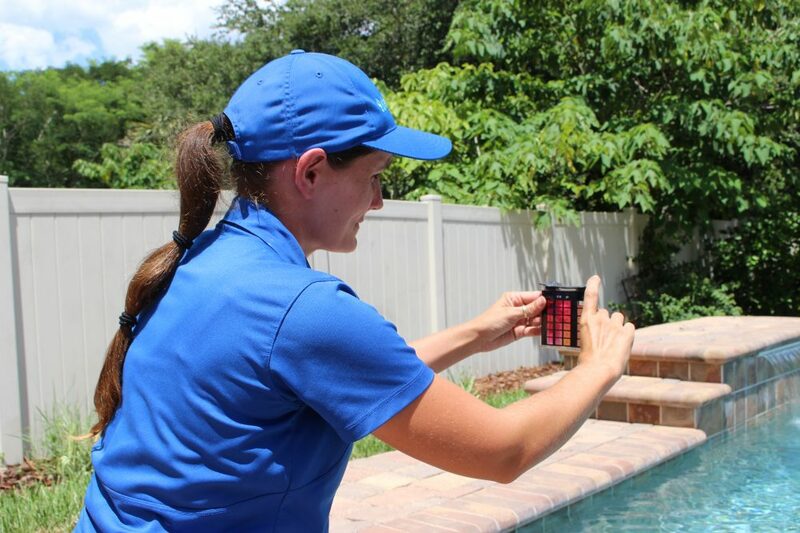 Our expert pool service technicians will get your pool ready for the summer months in no time. Keep Your Pool Clean and Healthy – A healthy, clean pool requires a proper maintenance schedule. Our qualified skilled pool technicians will visit your pool weekly to not only clean the pool but to balance the water chemistry and ensure the equipment is running correctly. By keeping up with routine maintenance, you will save yourself both time and money. Your pool will be the perfect oasis all summer long! The experts at Swim ‘N Fun will help you protect your investment by repairing your pool’s broken equipment, including heaters. Each technician is professionally trained for all of your repair needs. Our fully stocked service trucks are equipped to solve even the toughest equipment problems quickly and economically. No job too big or small, we do it all from complete new system or leak detection to minor PVC leak repair. 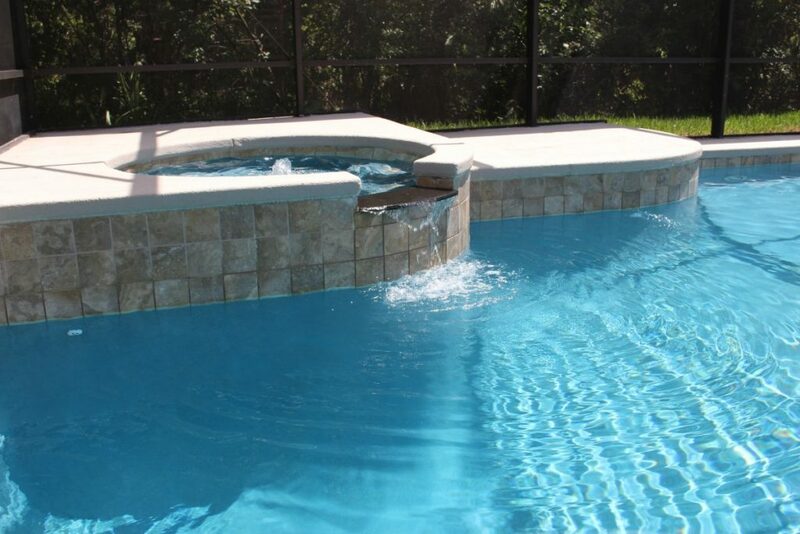 If you are looking to design a brand new summer getaway, the skilled pool renovation department at Swim ‘N Fun can transform your old school pool and patio area into your own personal retreat. 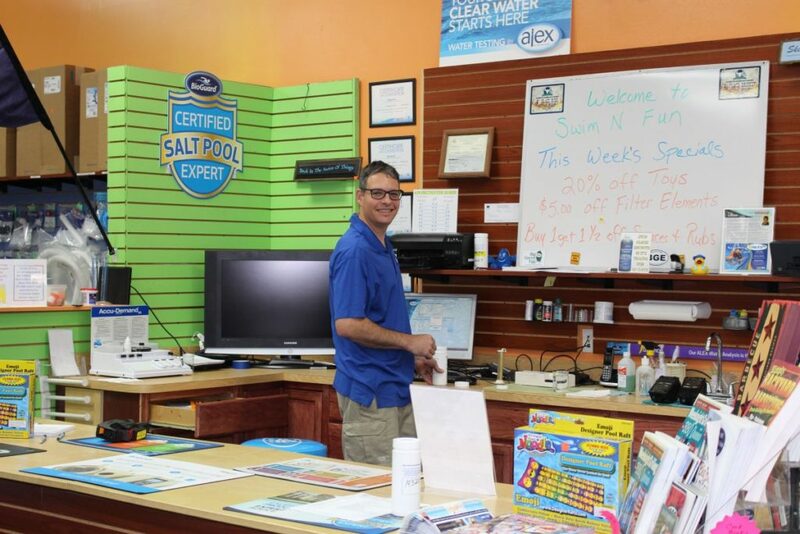 Free In Store Lab Water Testing – All the pool supplies you’ll ever need right under one roof. We carry everything to keep your pool sparkling and healthy. Proper use of chemicals in the water will keep your pool safe for you and your family. Incorrect chemistry can lead to faded swimsuits, algae, or even rashes on your children! We offer free in store lab water testing to ensure your summer oasis doesn’t turn into a health nightmare. Bring in a water sample today. 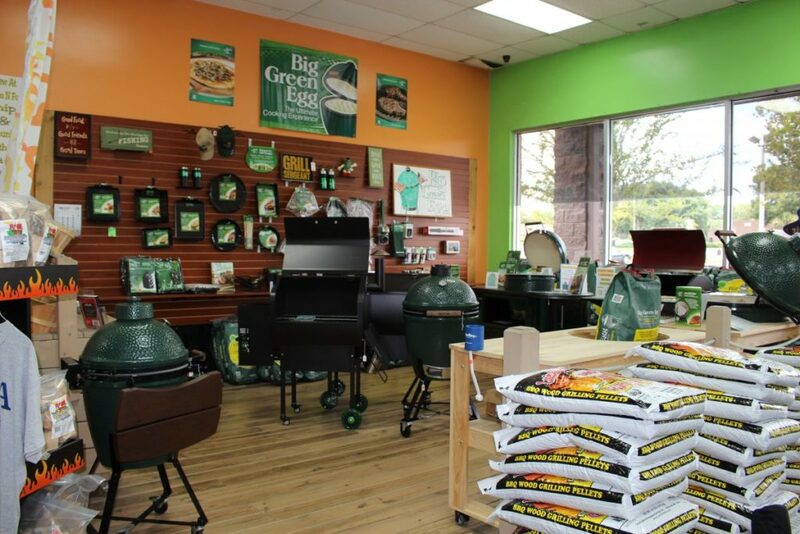 Swim ‘N Fun in Winter Springs is a one-stop-shop for all your pool supplies, including pool chemicals, accessories, toys, equipment, and patio necessities such as grills and barbecue supplies! Keep your pool clean and safe with our weekly pool maintenance program and repair services from our highly skilled pool technicians. No contracts required. The experts at Swim ‘N Fun will help you protect your investment by maintaining and repairing your pool’s equipment. Our fully stocked service trucks, manned by experienced pool experts, are fully equipped to solve even the toughest pool problems. Give your pool a makeover. 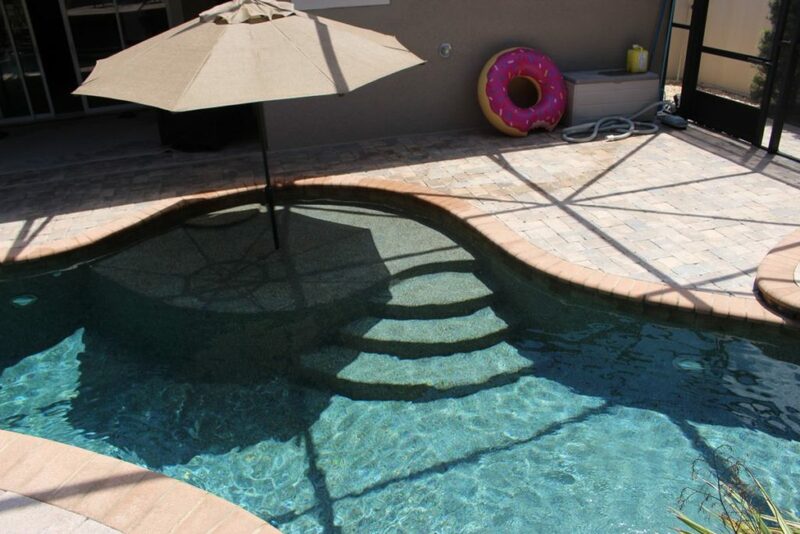 Let Swim ‘N Fun provide you with an estimate on your pool remodel project. 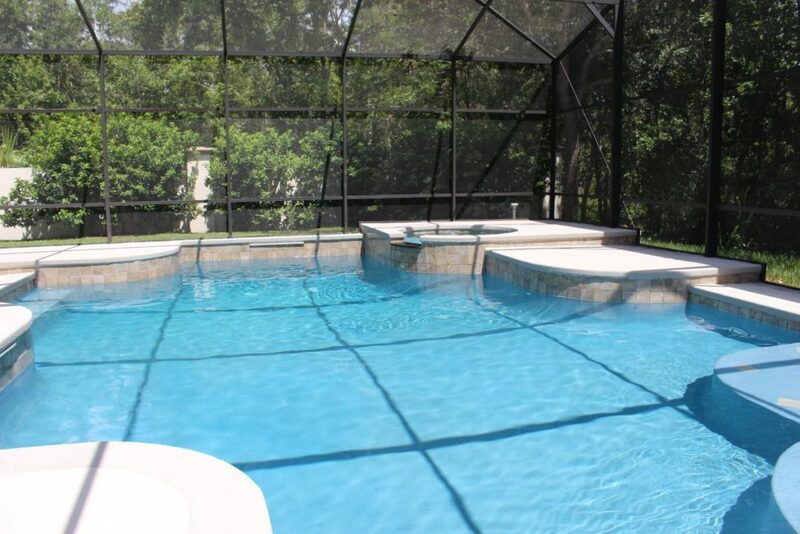 With our team of experts we can give you the pool you always wanted. 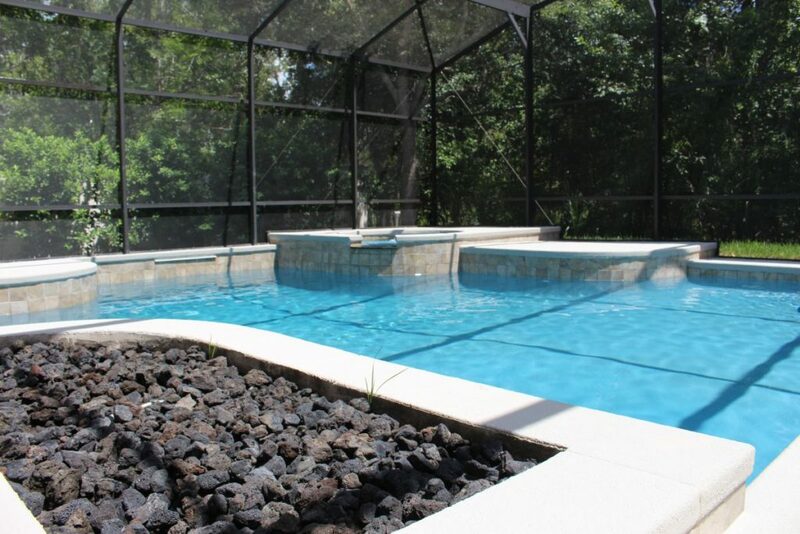 Our work speaks for itself, we offer: Pool Resurfacing, Tiling, and Paver Installation. 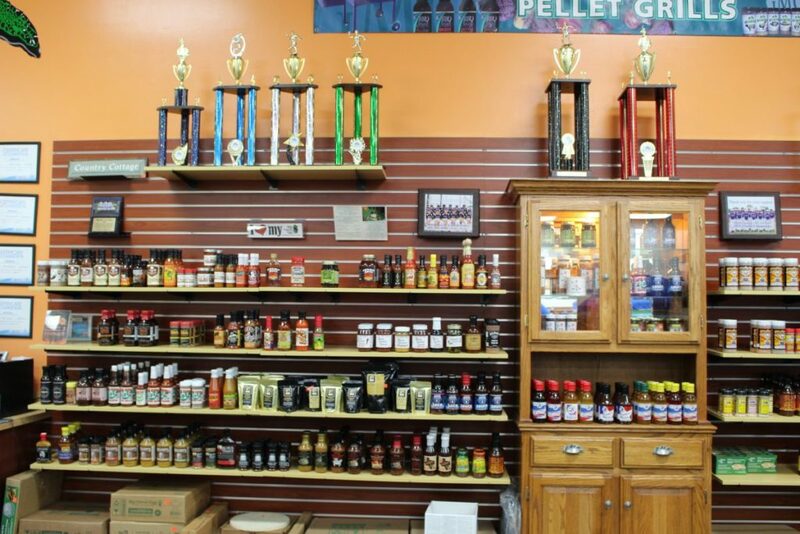 We have years of experience in the industry with a successful track record of happy customers. 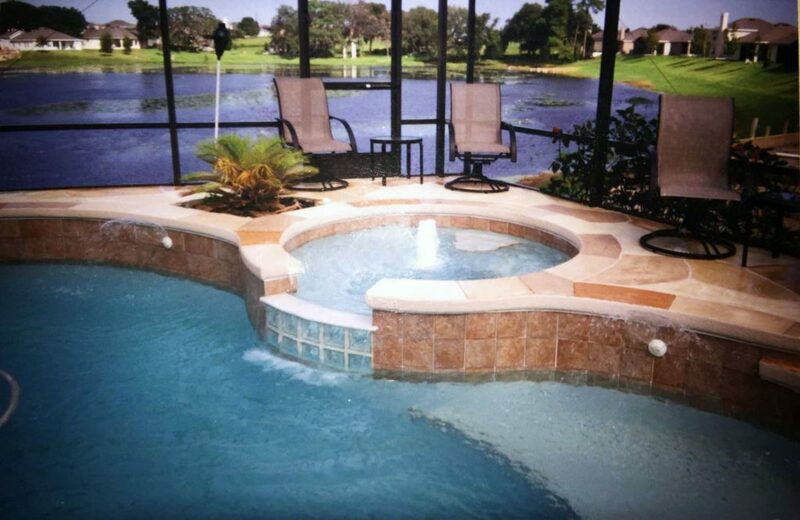 We are licensed, insured & certified and well experienced in Pool Finishes, Tiling and Paver Installation. We stay in constant communication, and deliver the job we promised, ensuring your satisfaction. Great service!!! Wonderful people! Top notch all the way. Very high quality of work. We love our pool. Thank you Swim n fun!!!! The Swim ‘N Fun team are true professionals. Naz visited our home to fix our pool air leak–he was extremely knowledgeable and helpful. He wasn’t pushy on buying parts or services we didn’t need. Pool has ZERO air in it now and the pump is running great. Great job Swim N Fun Team. Your customers that I meet while installing solar are always happy and I feel 100% confident referring you to my clients because I know you will do a fantastic job. I’ve enjoyed working together. Thank you and keep up the great customer service.